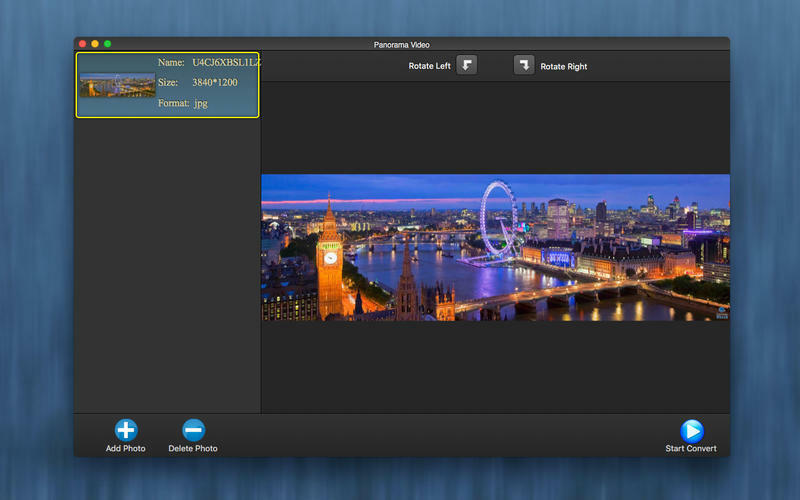 Stitch your images and get perfect panoramic video. 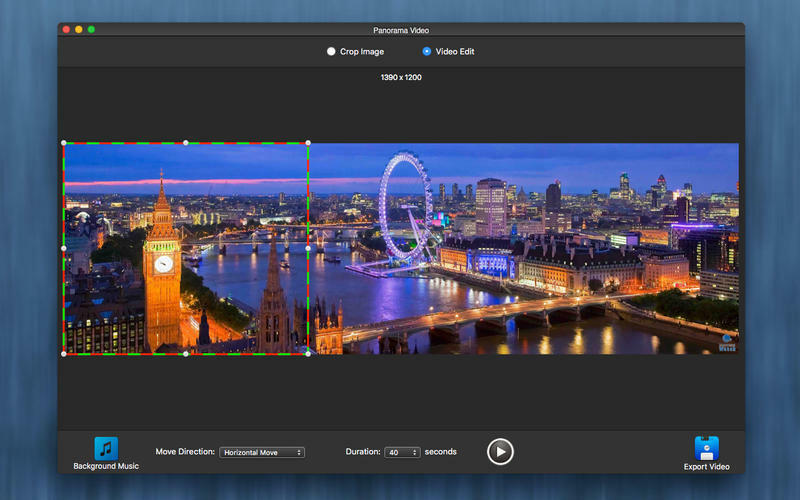 Is there a better alternative to Panorama Video? Is Panorama Video really the best app in Video category? 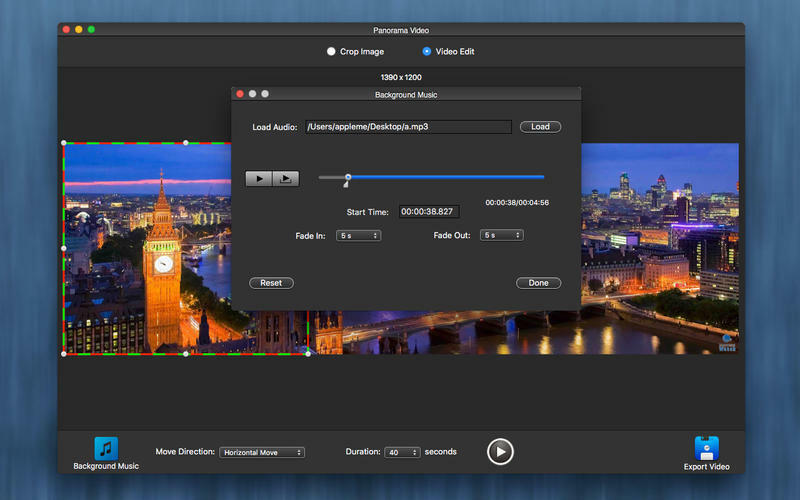 Will Panorama Video work good on macOS 10.13.4? 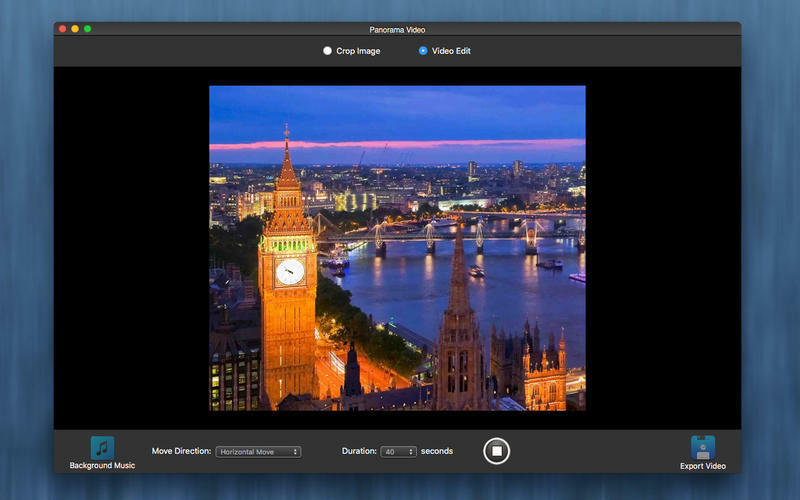 Panorama Video can smart stitch your images and get perfect panoramic video. You can play panoramic photo by video , let your friends enjoy the whole beautiful scenery. The app can add background music for your panoramic video , custom play speed and video size. You can import one or more photos into the app. Two or more photos will first auto stitch then into slideshow make interface. Create Panorama video for your panoramic photo. Auto stitch multiple photos then export panorama video. Panorama Video needs a rating. Be the first to rate this app and get the discussion started! 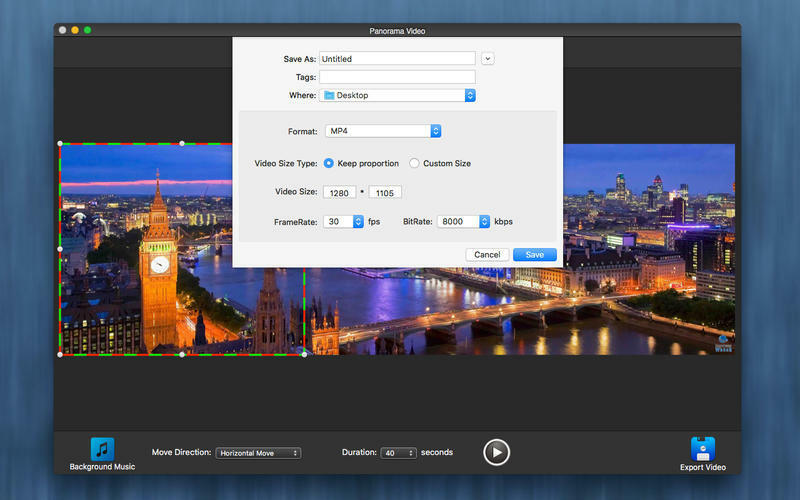 Export video format support MOV, MP4, AVI, WMV, MKV.